Finding the right business for your home project is important. Our goal is to help homeowners find the best match possible. We know the difficulties of finding contractors who are well-respected and are in the top of their field. Welcome to our contractors directory, where we have contacted and prescreened local businesses who are committed to working with local homeowners. 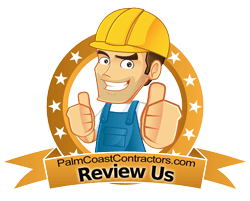 PalmCoastContractors.com is a directory of contractors and home services in Palm Coast and Flagler County that serve the residential community. If you are a professional construction contractor or a homeowner in need of a contractor to help you complete a project, our list of local contractors is the solution you have been looking for. If you are searching for a home service contractor and can not find one, contact us and we'll search for you. Help Me Find The Right Business. 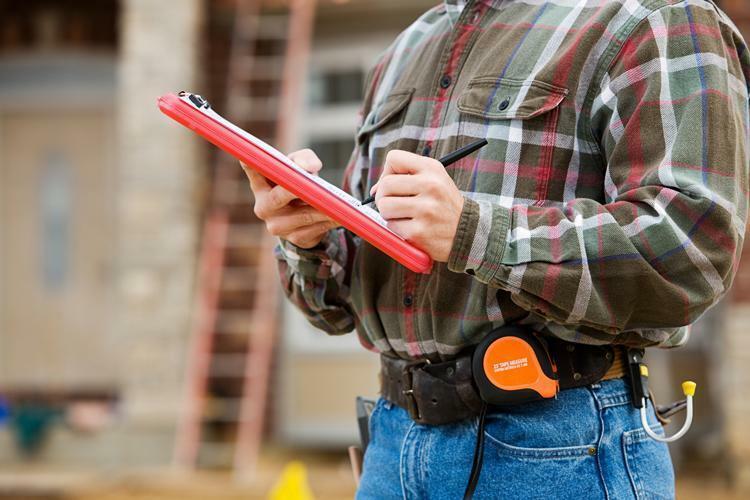 Contractors and Home Service Local Search.